Speak with a Conversion Specialist Today! A member of our team will follow up to answer your questions and help you get started with Conversations™. 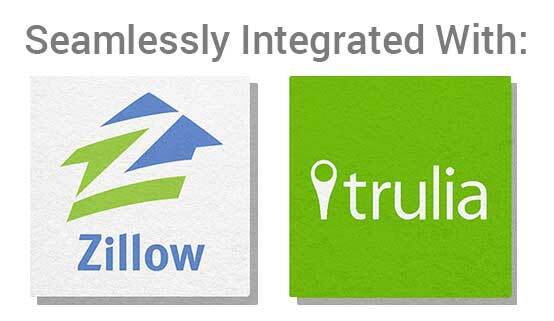 Our lead nurturing and conversion software works with leads generated from Zillow, Trulia and Realtor.com. To qualify for the product, you don't need to buy leads from both, just one or the other.